Starbucks is divine, we all know that. 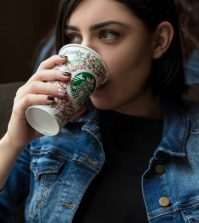 But unfortunately most of the drinks can be incredibly calorie dense, so unless it’s a special occasion, we really don’t want to ruin our diets with a Starbucks drink. Luckily for us there is still plenty of amazing Starbucks options that WON’T ruin our diets. Here’s a list of incredibly yummy drinks that are all under 200 calories (yet still taste like heaven in a grande cup). 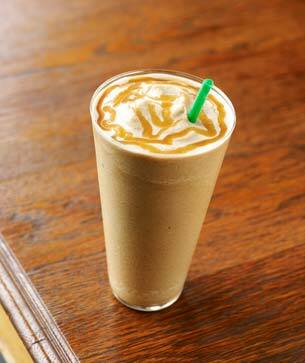 One of the most popular drinks from Starbucks is undoubtedly the Caramel Frappuccino Blended Coffee. But with a whopping 300 plus calories per serving, most of us aren’t able to indulge in this caramely delight too often. But wait! There’s such a thing as the Caramel Frappuccino Light Blended Coffee- with only 100 calories. That’s right. Only 100 calories for a smooth, creamy burst of caramel that is nothing short of enchanting when it graces our taste buds. So go ahead and indulge, this drink is well worth the small amount of calories! When it comes to refreshing beverages, there is definitely nothing more exhilarating than a Shaken Tazo Iced Passion Tea (Unsweetened). It’s a lighter take on the traditional tea, yet still has all of the delightful fruity and tantalizing flavors we’d expect from a Passion Tea. It’s the absolute perfect drink for the summer time, and you would never guess it’s a 0 calorie beverage. Absolutely no guilt here! 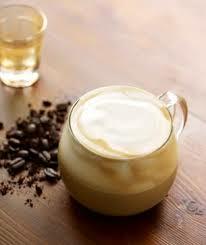 The rich, smooth, and delightful taste of vanilla is accompanied by espresso and warm milk for this delicious treat. And at only 120 calories per serving, you can have this special ‘treat’ as much as you want. Indulge in this popular beverage on hot summer days and basque in the glory of amazing tasting vanilla. There’s nothing deluxe about this drink, nothing complicated. There’s no fancy recipe or tricks. 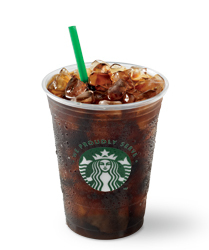 This is as simple as it gets, but it is also one of the most classic drinks available at Starbucks. 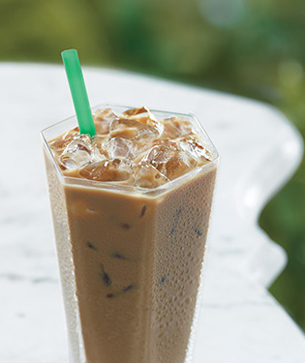 Iced Coffee with Classic Syrup is a staple of the Starbucks industry, and even though it’s not infused with any special flavors or treats, it’s as rich and tasty as it gets. When you’re in desperate need of a kick and don’t know where to turn, we invite you to try the Iced Coffee with Classic Syrup. You’ll love the delightful taste it offers at only 60 calories! 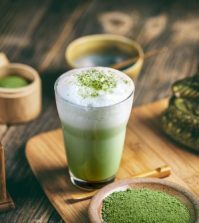 When a latte comes to mind, you probably don’t think of green tea. But you’d be surprised at how immaculate and tasty this special treat is. 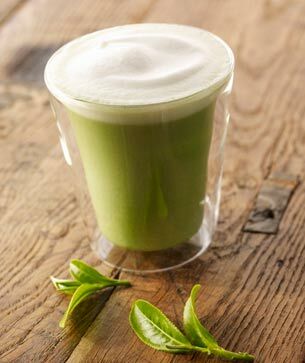 Served warm, the Nonfat Tazo Green Tea Latte has an intense yet completely satisfying flavor that will get you through the morning or night. It’s definitely a twist compared to traditional latte flavors that are typically warm and roasted, but this special drink is definitely one you will enjoy. It’s as refreshing as it is warming, and when you’re just in the mood for something ‘new’ this is always the choice everyone makes. Plus it’s only 210 calories! When you think of Starbucks, what do yo think of? 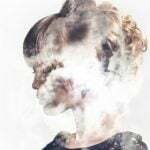 Obviously, your mind probably wanders off into a cappuccino abyss where your taste buds are ignited with decadent flavors that are soothing and warm. 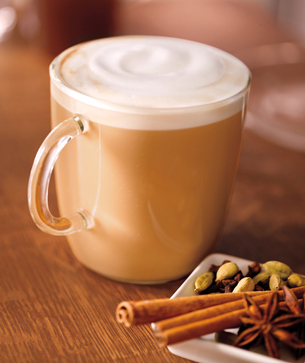 It’s no secret that the cappuccino is a staple of the Starbucks industry, and low calorie or not it’s always a hit. But if you’re looking to save on some calories, try the (just as delicious and flavorful) nonfat version of this popular beverage. Trust us- you won’t be disappointed. Are you really surprised to see another caramel infused drink on this list? We sure aren’t! 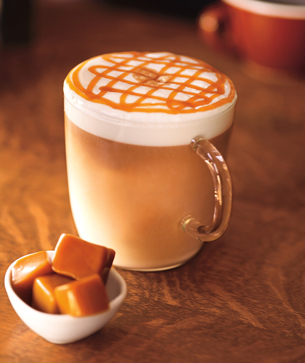 (Almost) everyone has a soft spot when it comes to caramel. The creamy and delightful texture goes down smooth, and we love to just sit back, relax, and indulge in the flavors. So when we want something hot and flavorful on a cold winter’s night, where do we turn? To incredibly calorie dense beverages that are supposed to soothe our cravings? Or do we opt for the Nonfat Caramel Macchiato from Starbucks that’s only 140 calories yet still so utterly satisfying it knocks our sweet tooth out of the park. The answer here is simple. Want sweet, succulent caramel? Get the Nonfat Caramel Macchiato. You didn’t really think you would get through this entire list without seeing a mocha beverage, right? 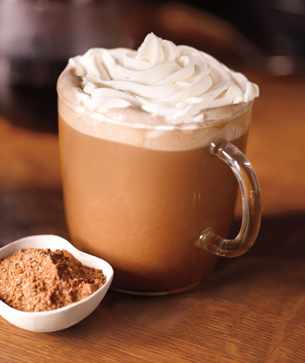 This sensational Nonfat Caffe Mocha drink has that mocha flavor we could die for. I mean, really. That’s not a joke. It’s a warm, comforting taste that has the subtle hint of roasted coffee we absolutely adore. Plus the nonfat version holds the fat, which obviously fends off a few extra calories we wouldn’t want to consume. That’s right! It’s only 170 calories. 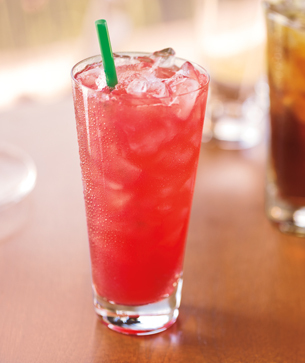 This European inspired drink is another incredibly popular beverage offered at Starbucks, and it is only 10 calories. Yet don’t let that fool you! This warm drink has a very strong and rich espresso base that is satisfying and remarkable. 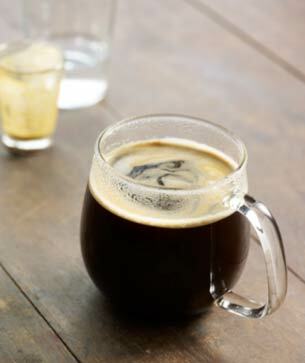 Espresso lovers always head for this particular beverage, and we can understand why. The full-bodied drink is perfect for day or night, when you need a little extra kick in your day. Starbucks drinks don’t always have to waste over 300 calories of our day. All of these delightful drinks are under 200 calories, so go ahead and enjoy! What is your favorite healthy Starbucks drink? A grande Misto has 10g of sugar and only 110 cals! Thank you for sharing your information. Please feel free to share more of your thoughts and feelings in the future. Have a great day, Jenny! It would be nice if SB comes out with some new low sugar vegan drink. Thank you for sharing your thoughts. It would be great if all corporations moved toward plant based meals. Have a great day, Emma! I have been looking for a drink that is affordable,very low carbs with a boost of energey,and can Ben supplemental diet meal (belly burner )and tastes good. You can look into fruit and vegetables juice recipes. You can create an entire meal my placing them in a blender. If you don’t remove the pulp, then you will have extra nutritious intake. 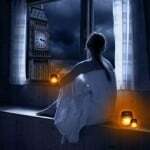 Feel free to look around your ideas. Have a great day, Esmerelda! My kid’s favourite (she is a girl) is what we call a “princess hot chocolate” = a short steamed milk with raspberry. You could choose any flavour, of course. Whipped cream is a fav, but if I ask for extra foam she is just as happy, scooping up the foam with a little green “spoon”. It is decidedly not a healthy Starbucks drink, but the princess hot chocolate certainly sounds delicious. Thanks for commenting! what is the best starbucks drink for kids, which is sweet and does not have coffee in it? When it comes to kids, the kids’ hot chocolate is normally the favorite. It has a fair amount of sugar, but it is extremely popular with children. Otherwise, you may be able to find specialty drinks at different points in the year. 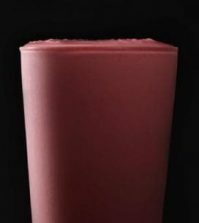 The smoothies are fairly healthy and offer a summertime boost in fiber and nutrients. During the fall and winter, children often get caramel apple ciders or peppermint hot chocolates. 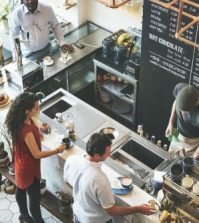 Your choice of a drink depends entirely on what the kid wants, how healthy you want it to be and the seasonal beverage offerings. Thanks for commenting and make sure to check out some of the other articles on HerInterest! These generally mean a short or a tall. When you are actually in a Starbucks, they have nutritional information for each size. If you are ordering a new drink, you should always check this out–some of the drinks contain more than 500 calories!